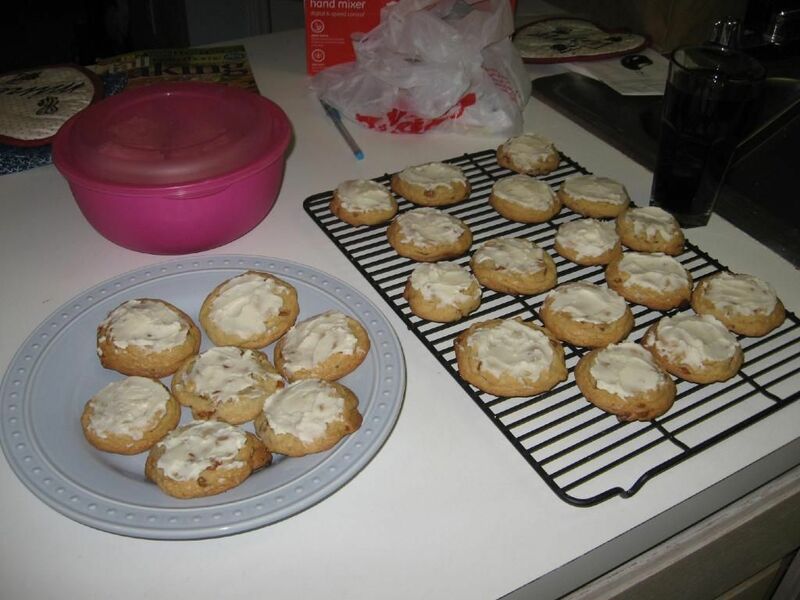 My lovely friend Jennifer and I had a date this past Saturday to do some holiday baking. It was a much-needed fun adventure in the midst of the whirlwind holiday season. Do you all feel a bit like a hamster in a wheel, or is it just me? This is the time of year replete with Christmas parties, family gatherings, and various other occasions that call for packing freshly baked goodies into a satchel and carting them all over town. Festive, but exhausting! I was therefore glad to do some “relaxing baking” with Jennifer. 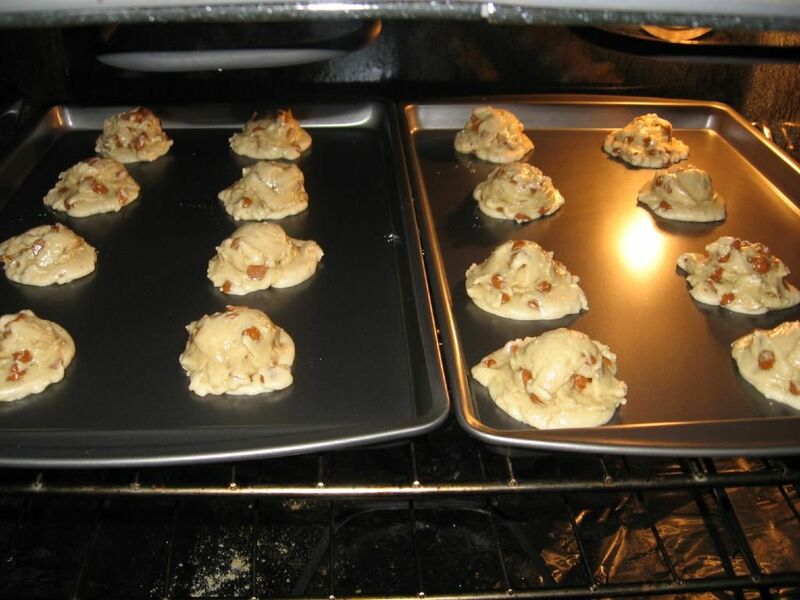 We set out to make cheese straws first, followed by a batch of Cinnamon Roll Cookies. We were sure we’d knock the cheese straws out quicker than a cat knockin’ ornaments outta the Christmas tree. But . . . well, it turns out that, “This recipe looks easy!” are famous last words. 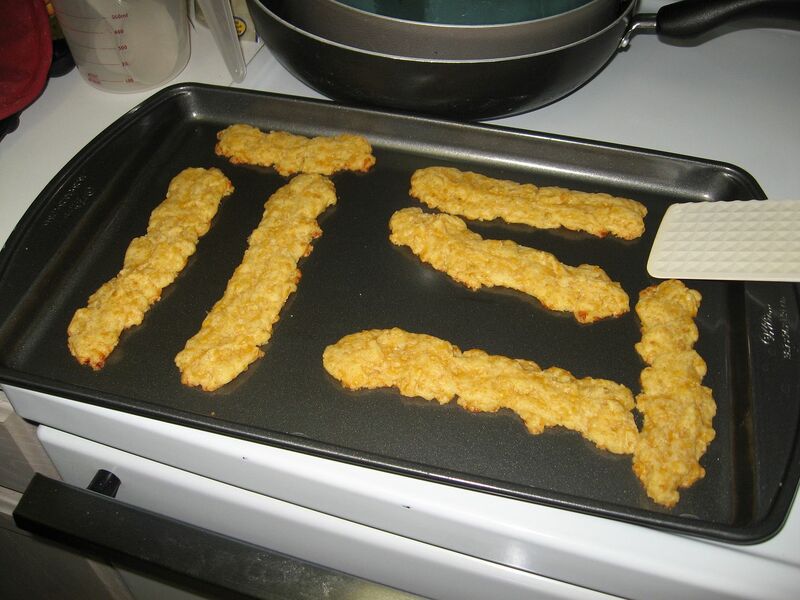 pulling the cheese straws out of the oven! 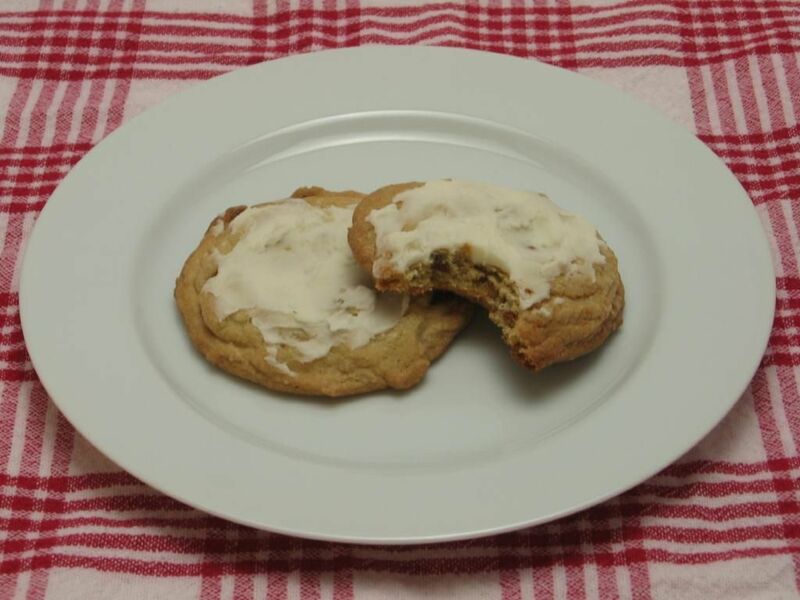 You can understand why, after being bested by a recipe that only had 5 ingredients, I approached the Cinnamon Roll Cookies with some trepidation. 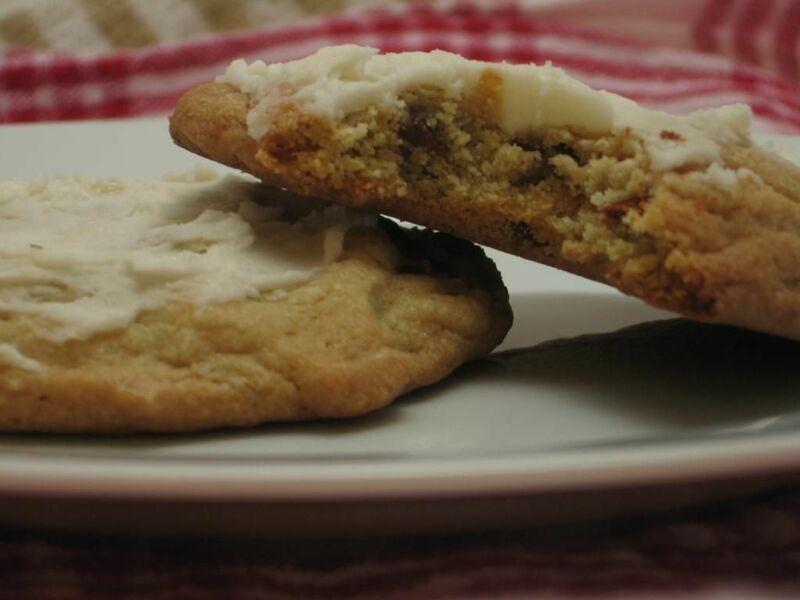 Thankfully, the sweet little cookies we made next are as simple can be. 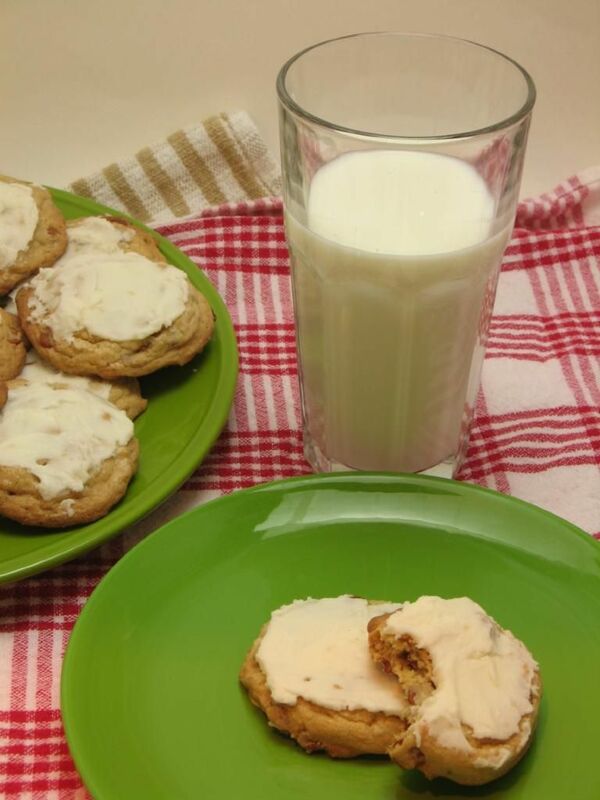 Originally called Iced Cinnamon Chip Cookies, these chewy treats have such a buttery cinnamon flavor and such a lovely white swish of glaze that I couldn’t help changing their name a bit. They remind me of the warm pan of cinnamon rolls my mom makes on Christmas morning, so I’ve dubbed them Cinnamon Roll Cookies. The warmth of the cinnamon with the sweet edge of icing was the perfect Christmassy treat, particularly since whipping up a batch was so easy. If you’re about to run your little hamster wheel right off its fulcrum, I hope you’ll give this relaxing and rewarding recipe a try. In a large bowl, cream butter and sugars until light and fluffy. Beat in eggs and vanilla. 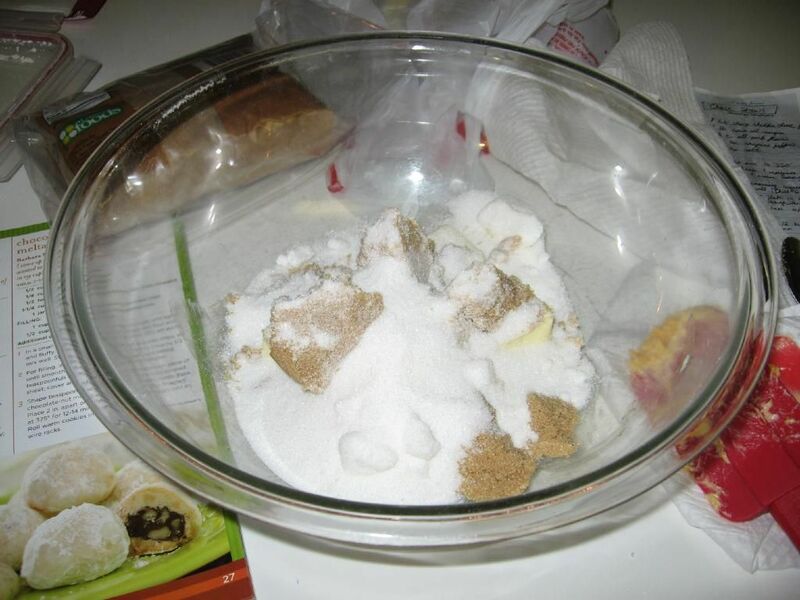 Combine the flour, baking soda and salt; gradually add to creamed mixture and mix well. Fold in cinnamon chips. 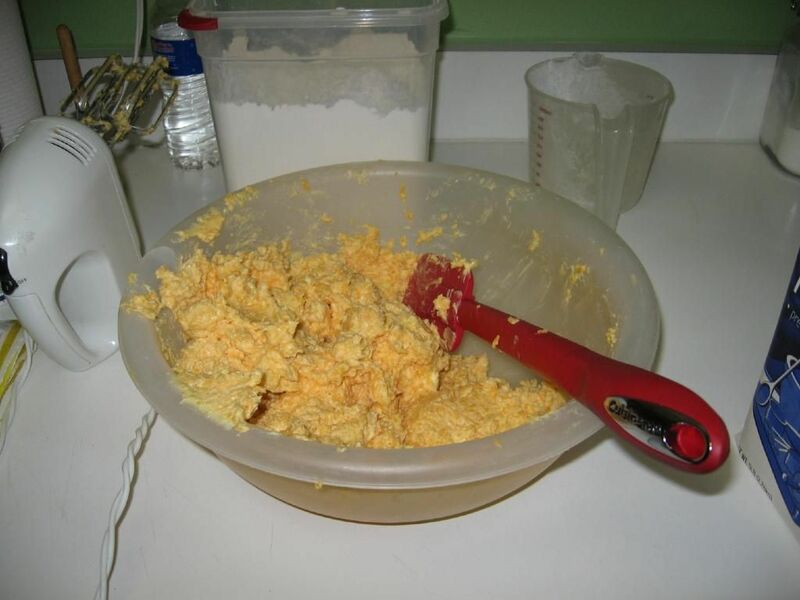 In a small bowl, combine icing ingredients; beat on high speed for 1-2 minutes or until fluffy. Spread over cooled cookies. The impossibly thick cheese straw batter (with the now departed mixer in the background! ), followed by Jennifer piping the finished mixture out to bake. Cookies just getting started, and then in the oven. Cookies cooling and then all frosted. 1, Costco has Kitchenaid stand mixers–the $500 professional ones–for $300-something right now (plus there’s a $30 instant rebate and a $30 mail-in rebate), if you’re looking to upgrade from your hand mixer…. I’m definitely going to try these! My boyfriend loves cinnamon rolls. 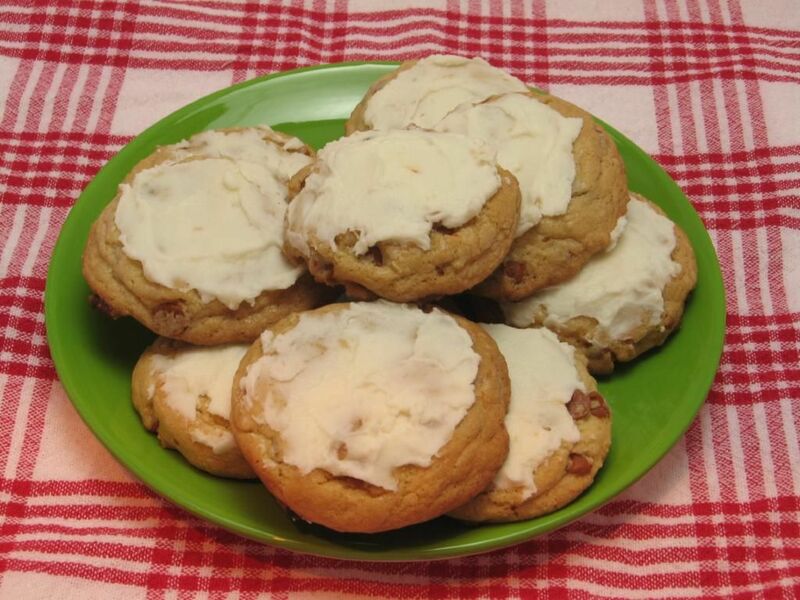 I made him some cinnamon roll cookies a while ago, but they were quite different from these… and not frosted. I think I would love the frosting. Seriously? Its the best of everything! Love the sound of these =D. I love cookies with icing. And cinnamon would taste so good with icing! Sounds lovely!! 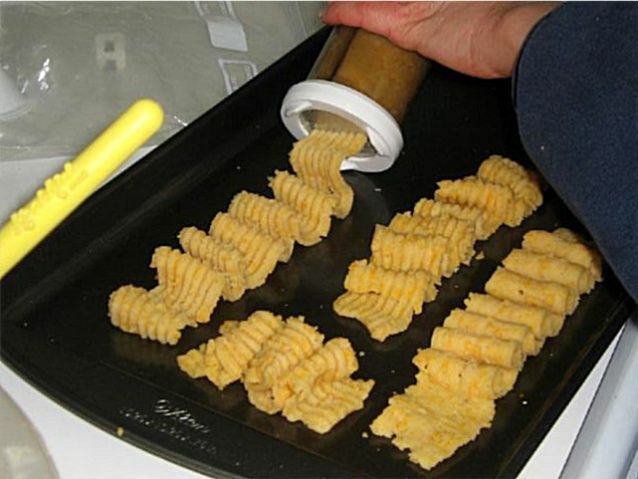 I’d say that the cheese straws paid off after all the trouble you went through! The cookies sound yummy — I’m a cinnamon lover. 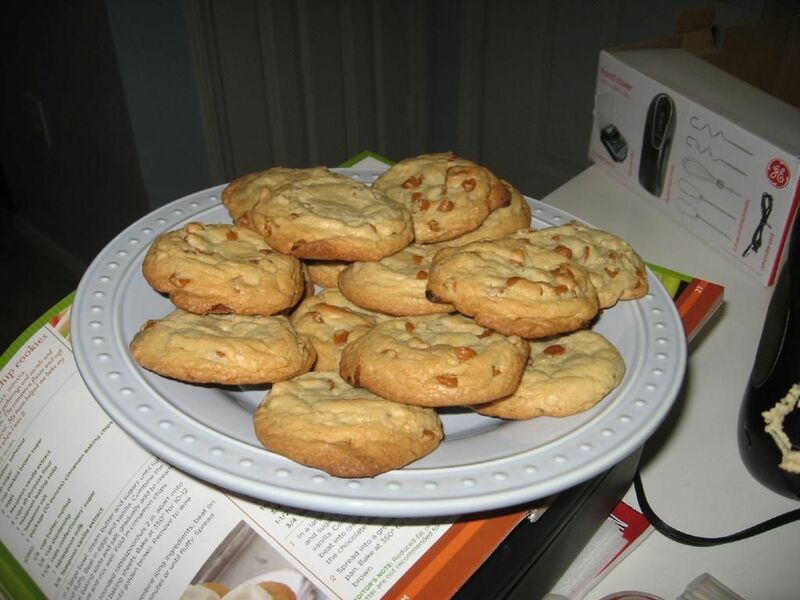 I made these with homemade cinnamon chips and without the icing. They were lovely and soft and intensely cinnamon-y! Yay, so glad you enjoyed them, Ana! I’d love to know how you made homemade cinnamon chips. Yum!